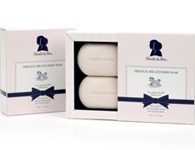 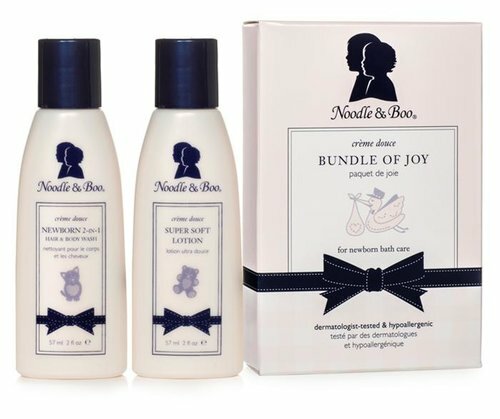 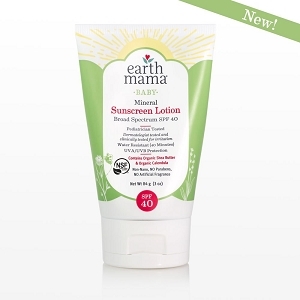 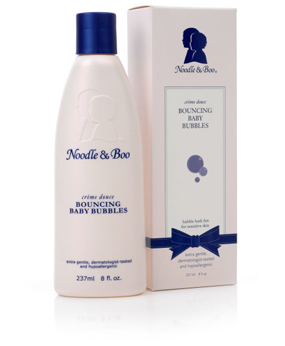 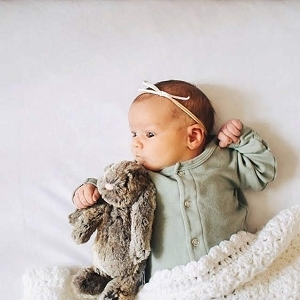 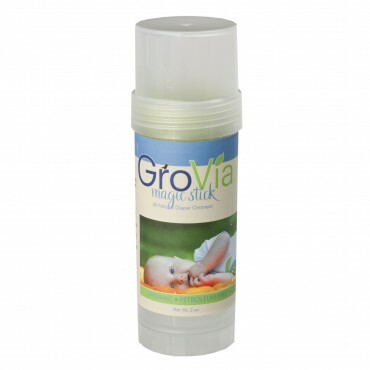 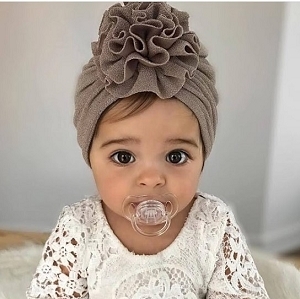 You're baby's delicate skin will be in good hands with products from Noodle and Boo, Earth Mama Angel Baby & MD Moms. 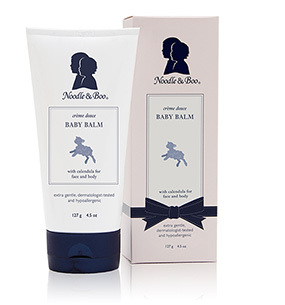 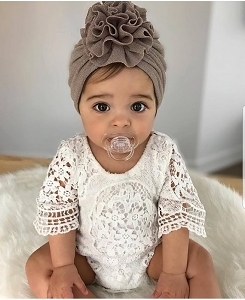 All of our skincare essentials are made for sensitive skin and safe on newborns. We offer everything from lotions to soaps, bubble bath and organic creams.